Exercise-induced anaphylaxis happens when a person develops allergic reactions following exercise and may include swelling in the body or a drop in blood pressure. Dan was diagnosed with food dependent exercise-induced anaphylaxis. In food-dependent exerciseinduced anaphylaxis – a subset of exercise-induced anaphylaxis – the reaction occurs only if physical activity takes place within a few hours of the intake of a specific food. People with suspected exerciseinduced anaphylaxis should seek medical attention immediately when symptoms appear and consult a doctor specialising in allergy for a definitive diagnosis. Occasionally, an exercise challenge test under a doctor’s supervision might be indicated, she said. This is where a patient is put through physical activity while being monitored, in order to test his allergic reaction. “In many cases, the diagnosis may be missed or diagnosed as being idiopathic (no known cause),” she said. 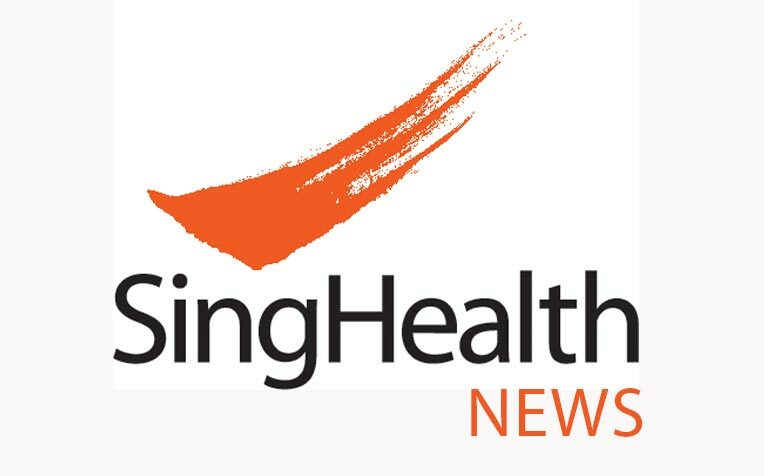 Dr Adrian Chan, a consultant in the respiratory and critical care medicine department at Singapore General Hospital (SGH), a member of the SingHealth group, said allergic reactions following exercise may include swelling in the body, known as angioedema, or a drop in blood pressure, especially after vigorous physical activity. Eating certain foods and drinking alcohol, the temperature of the surroundings, drugs such as aspirin or non-steroidal anti-inflammatory medication, and hormonal changes can also affect a person’s risk of developing such a reaction during exercise, she added.